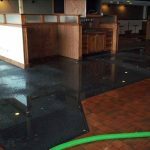 Our Team Is Here To Help When Your New Milford Pizzeria Experiences A Water Damage Disaster! 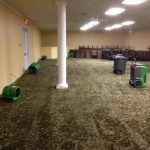 Did You Know That Many Items Can be Restored After a Commercial Fire in Teaneck? 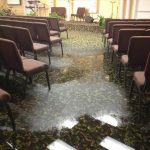 Flash floods in Englewood Cliffs: These fast-moving natural disasters can cost you big. 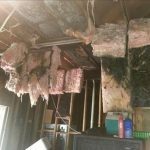 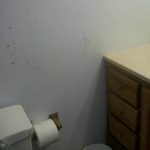 What Clues Does Mold Leave Behind in a Home?